Is anyone else out there sick of the Easter candy? In our house quite a bit of it ends up in the trash or eaten, and I’m not sure which is worse at this point. Therefore, this year I’m changing things up for the first time and not putting candy in the Easter eggs. Yes, I’m biting my nails and nervous about the outcome of this new experiment, but I’m just so sick of the junk and candy each year for each holiday. This year I am putting Legos in my son’s Easter eggs. 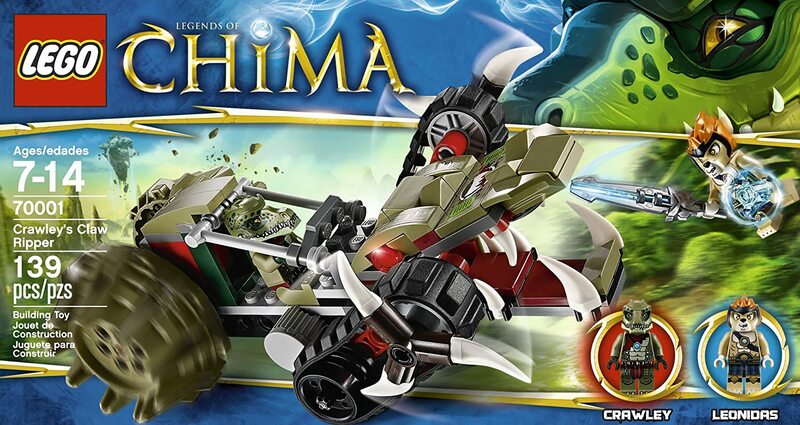 I’m going to put all the pieces from the Lego set pictured above into a bunch of eggs and hide them. When he wakes up in the morning he’ll find the directions booklet in his Easter basket, and I’ll tell him that he has to find all the eggs in order to put his new Lego set together. My guess is that he will be really excited about this, so keep your fingers crossed for me. 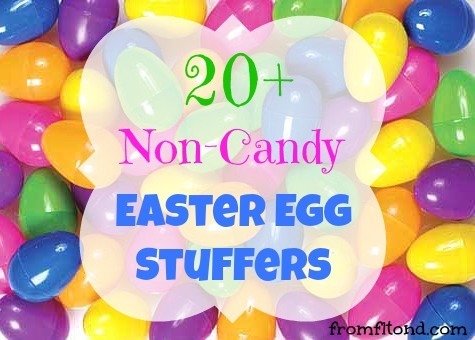 Now, I’m sure I’m not the only mom out there who wants to put something other than candy in their Easter eggs, so here is a list of 20+ items that you can put into your eggs this year. I actually went up and down the toy isles in Target the other day coming up with this list. Just make sure you put age appropriate items in your eggs. What are you putting in your Easter eggs this year? This entry was posted in Kids, Uncategorized and tagged easter egg fillers, easter egg stuffers, easter eggs, non candy easter egg fillers, non candy easter egg stuffers on March 27, 2013 by fromfltond.